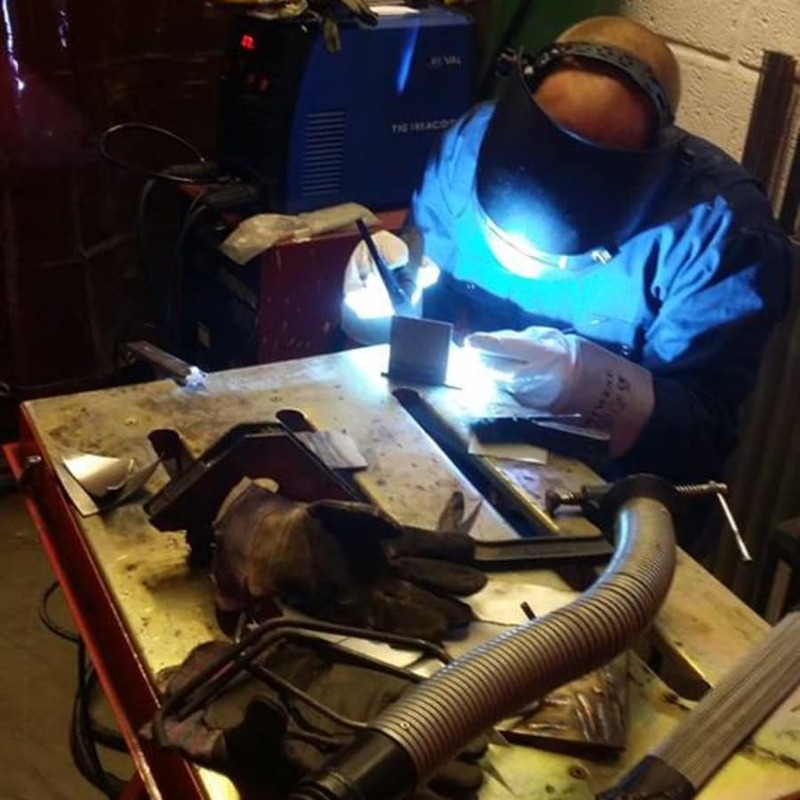 Designed specifically for artists, this two-day welding Course in London will introduce you to the shiny world of stainless steel welding and finishing. Art is often considered a delicate pursuit, but here's a chance to play with the heavy duty stuff. 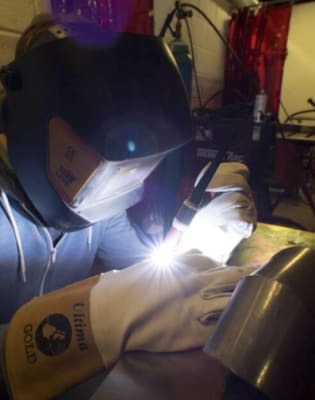 Designed specifically for artists, this two-day London Sculpture Workshop course will introduce you to the shiny world of stainless steel welding and finishing. 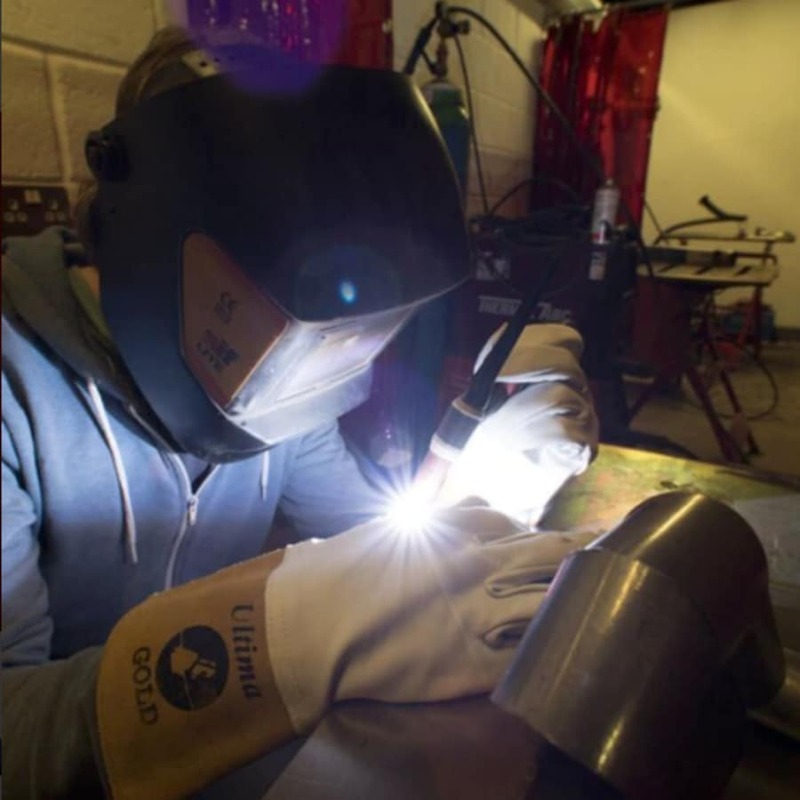 This two day course offers the exciting opportunity to be introduced to working with stainless and an opportunity to develop a project or sculpture in Stainless steel. This course will give you an opportunity to manipulate the material with a variety of processes including Tig, Mig & Arc welding, drilling, grinding. This course will also identify and demonstrate the processes and materials used satin and mirror polishing. The different varieties of the material and its uses will also be covered. During the 2 days you will develop a project or small small sculpture. So if you have something in mind that you want to do please bring a model or drawing! There are iconic stainless steel sculptures all over the world. From the Cloud Gate in Chicago, to the Jerusalem Upside Down in Jerusalem; from the Sibelius Monument in Helsinki to the seven Cones in Canberra, shrewd stainless steel artists have produced many lasting landmarks. 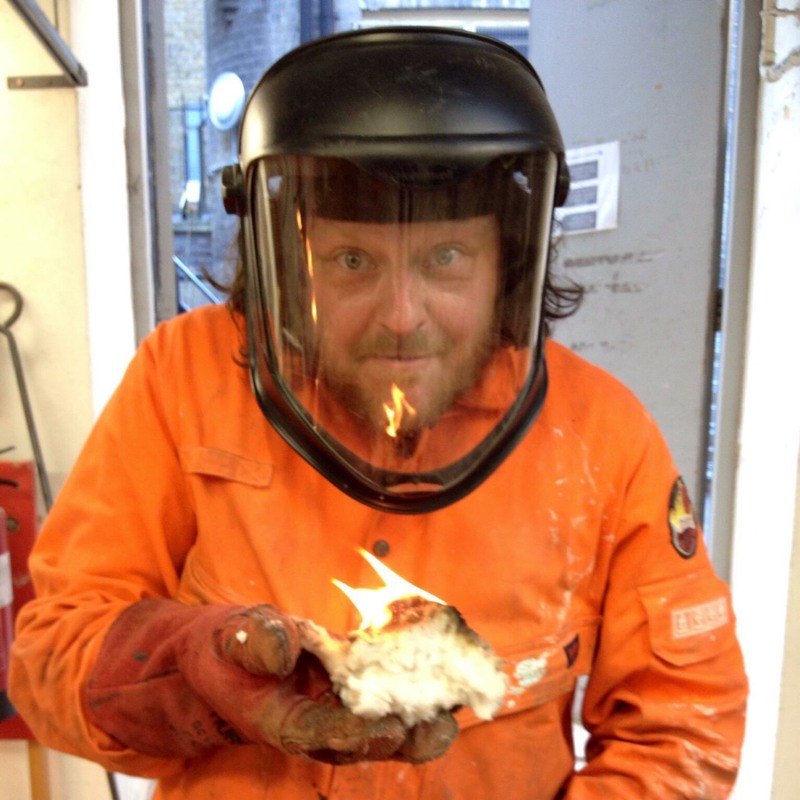 Get acquainted with the craft in this workshop in Woolwich and you might have your own gleaming sculpture in a big city one day. The course takes place is a workshop, so safe workshop practices will be covered. Old clothes and strong footwear is essential. Basic materials are covered in the class cost.